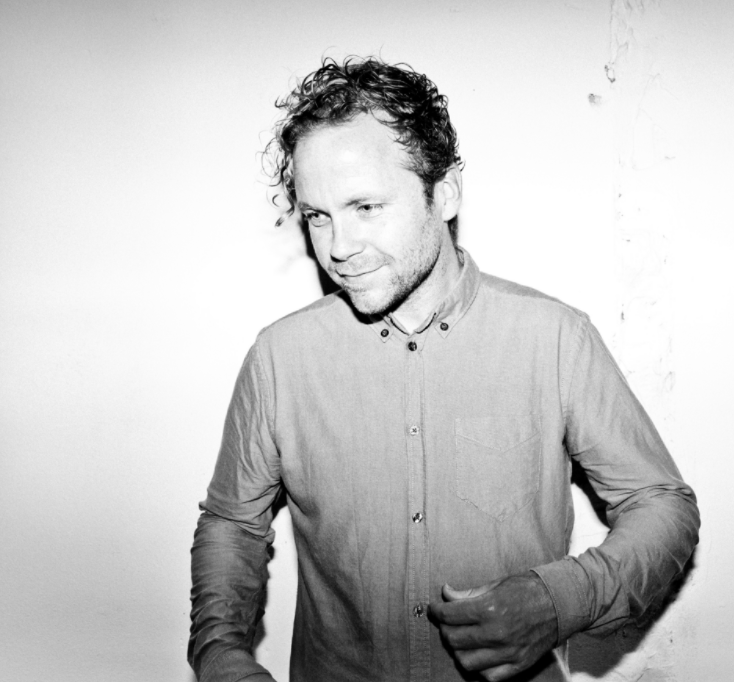 Mike Mago has become one of the most in demand remixers in the world. Remixing the likes of Ellie Goulding, Tiesto, Clean Bandit, Years & Years, Foxes and Bastille to name just a few. Mike always brings his bouncy and uplifting style to his remixes ensuring they work perfectly both in the clubs and on the commercial radio shows where his music frequents on a regular basis. He receives regular support from the likes of Danny Howard, Pete Tong, Radio 1 Dance Anthems and on a club level his remixes and originals are played by the likes of Tiesto, Don Diablo, Oliver Heldens and Sam Feldt.